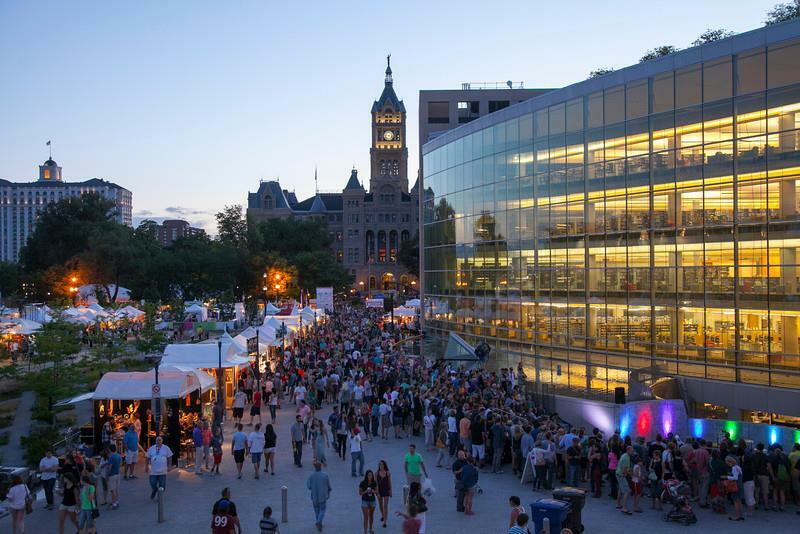 The Utah Arts Festival is one of the hottest events in Salt Lake City during the summer time. 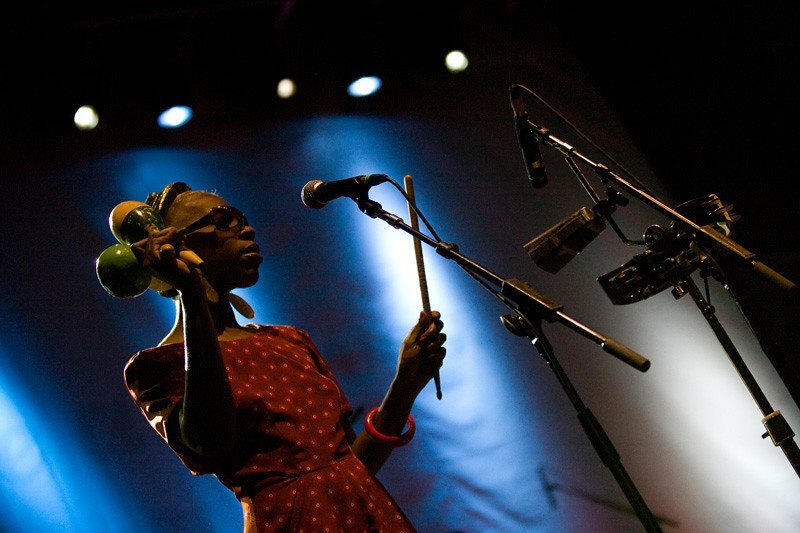 And the 2014 festival certainly yields to be no exception. 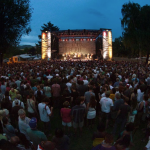 The festival plans to bring in over a dozen national and international music groups for evening performances. 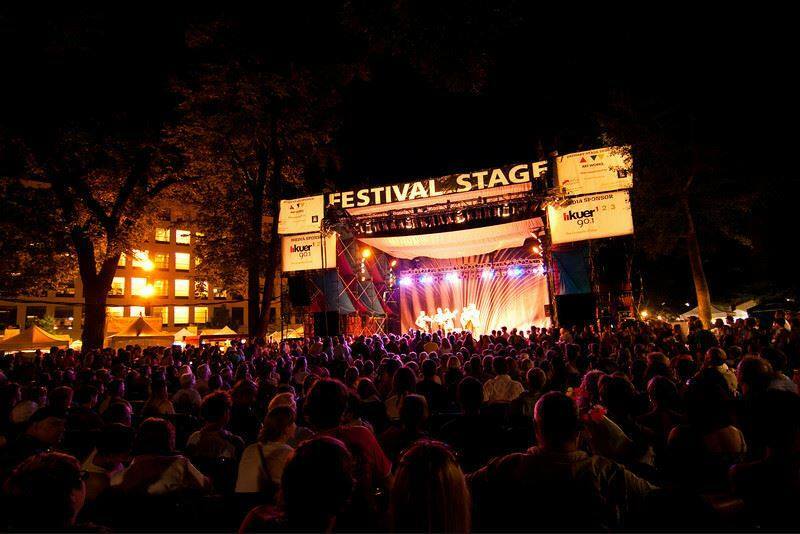 Additionally, many local bands will also get stage time at the Utah Art Festival. 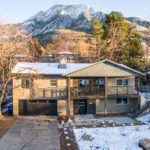 New to this year’s festival is the first singer-songwriter competition, hosted by the Intermountain Acoustic Music Association (IAMA). 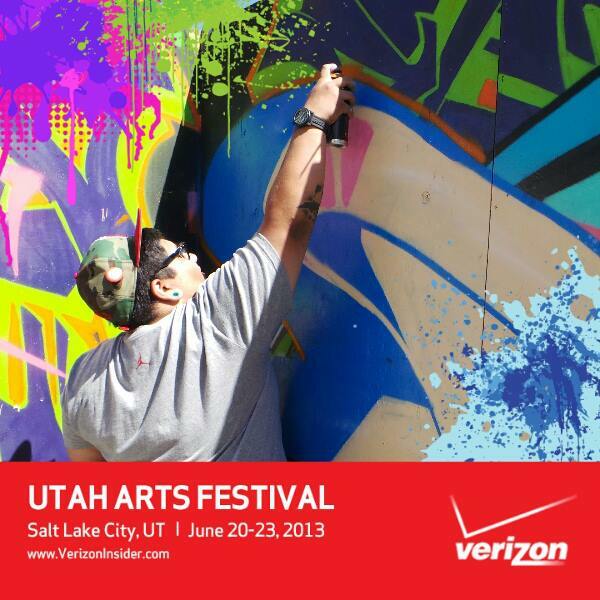 Back again this summer at the Utah Arts Festival is the famed Urban Art area, curated by local artist Mason Fetzer. 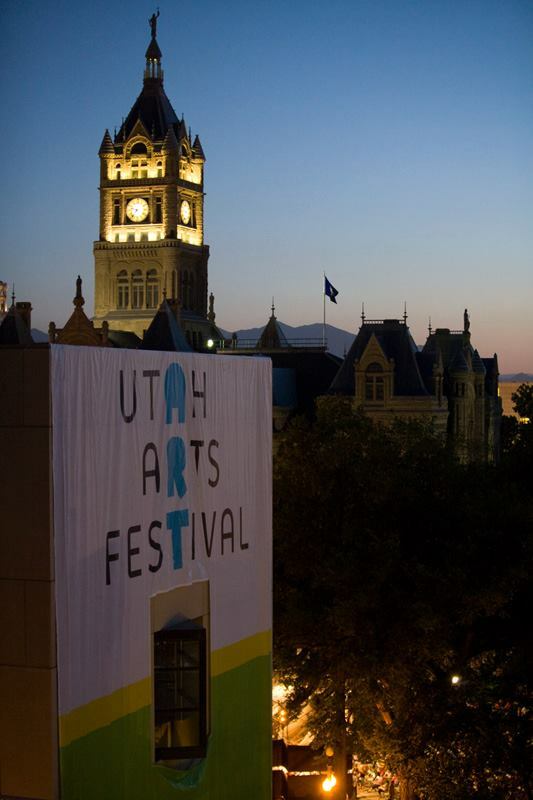 This portion of the festival is notorious for its over-the-top, gargantuan contributions from Utah Arts Festival contributors. And also home to the graffiti walls, where any patron can come try their hand at graffiti art. 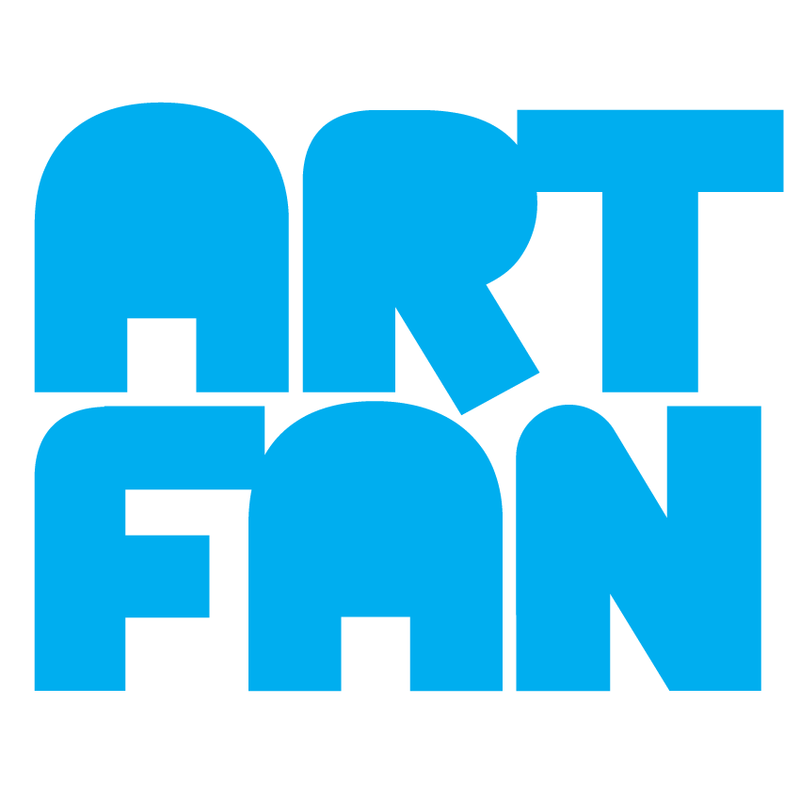 Something new highlights to the Utah Arts Festival this year will be the Fear No Film competition, featuring over thirty short films tailored strictly for the Utah Arts Festival. 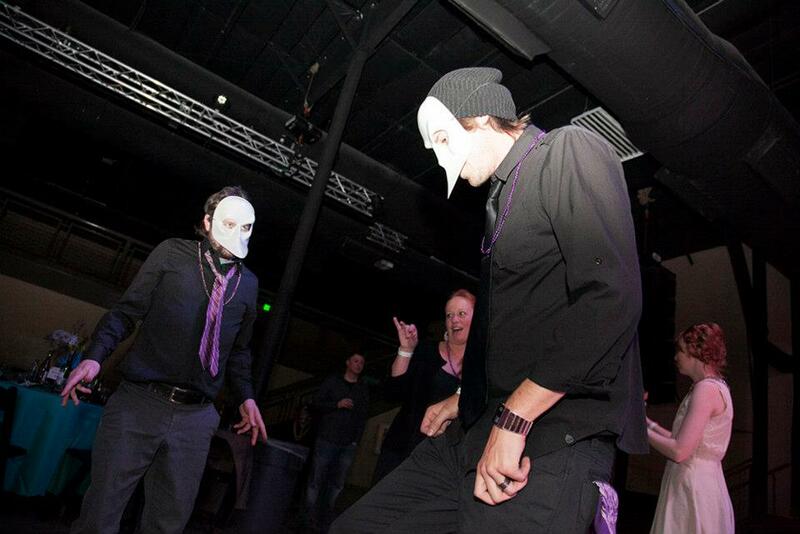 Additionally, the festival will feature Utah’s own LDS-themed comic strip, Salt City Strangers–who have made quite a name for themselves at Salt Lake City Comi Con. The comics will be doing a live-action comic book generation that involves audience participation–we’re excited to see what they came up with. And, of course, back again will be the culinary arts, where local chefs will serve up their best creations. 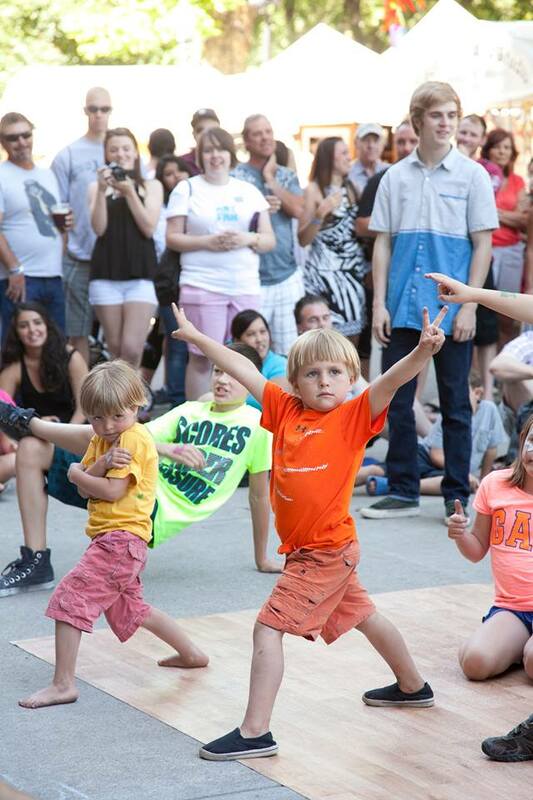 Oh, and did you also know that Uinta will be there too? Selling both their famed 3.2 beer as well as the high point stuff! Oh yeah. Nothing says summer like a cold Cuttthroat on a hot night. 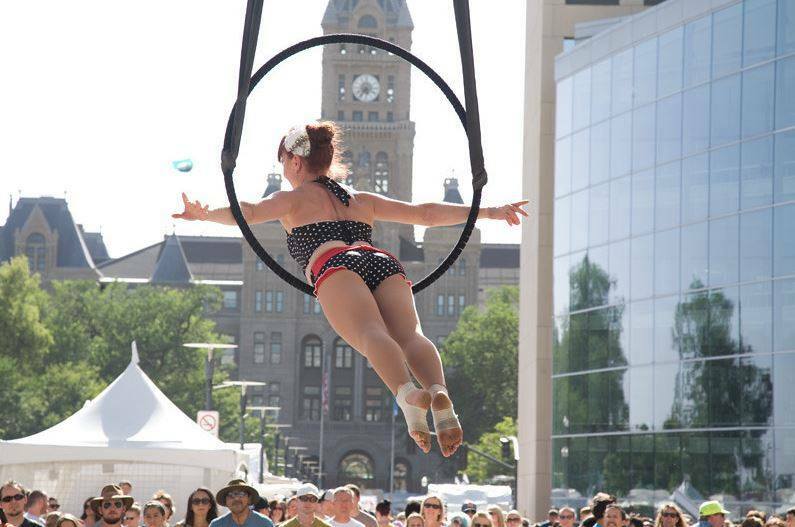 Also coming back are the acrobatic performance group, Band-a-loop. 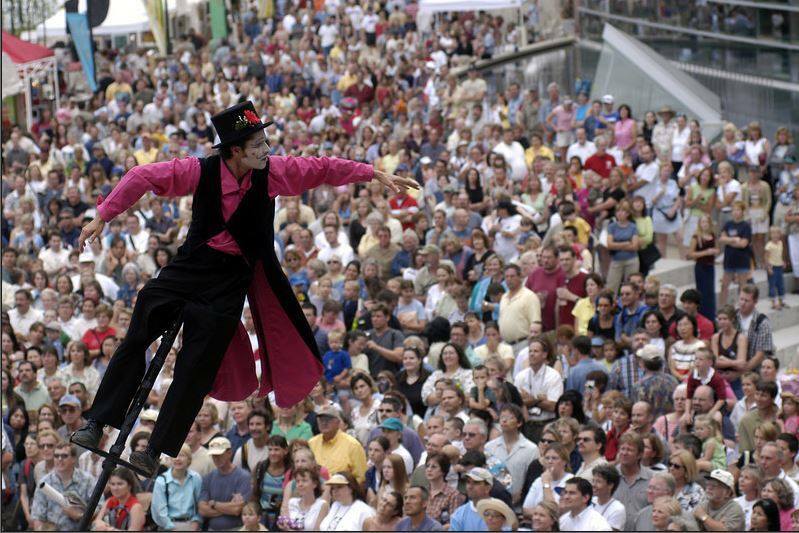 Last year, they did nightly acrobatic jazz and ballet dances–four stories in the air, on the side of the Salt Lake City Library building. Trust us, you don’t want to miss them. We look forward to seeing you down there!